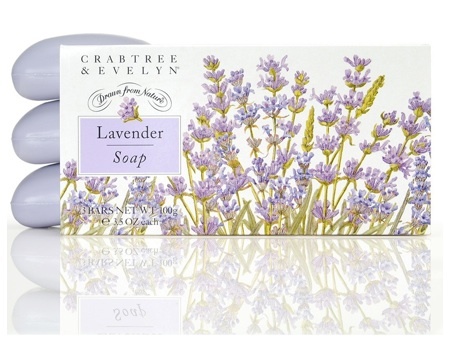 Crabtree & Evelyn are an Anglo-American company owned by a Malaysian company! Crabtree & Evelyn soaps are made in Great Britain (at least those I have seen) and from what I can gather from the internet some of their other products are made in the UK too. For example, they sell delicious tins of biscuits that are made in the UK. However, shop carefully as many Crabtree and Evelyn products are foreign made. 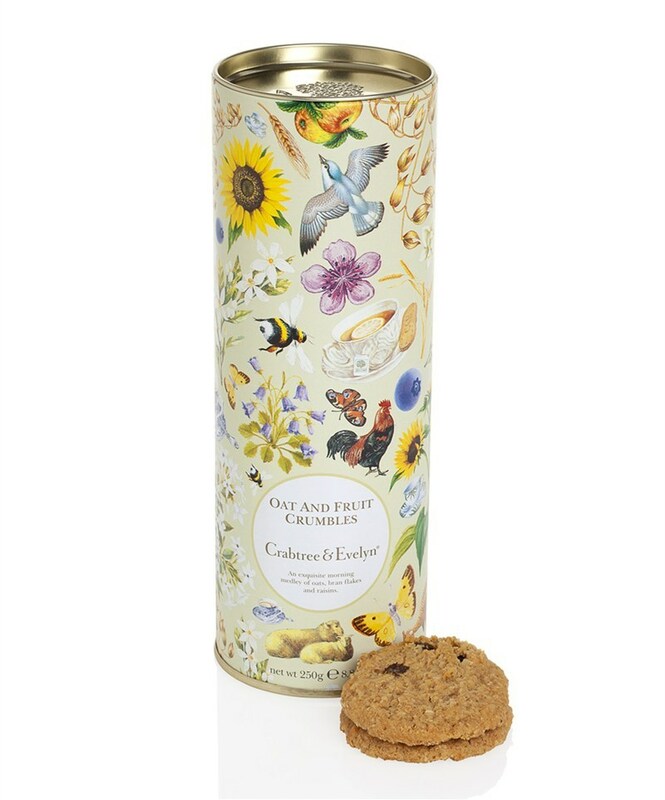 Crabtree and Evelyn Oat and Fruit Crumbles biscuits. Made in Great Britain. This entry was posted in Cosmetics, Crabtree and Evelyn, Health and Beauty, Soap and tagged Crabtree & Evelyn, Crabtree and Evelyn, Made in Great Britain on October 19, 2012 by ukmade.